Ten years ago, Sherry and Yan left their jobs on the west coast and moved to rural Ontario to start creating something. That something turned into a loving home for animal-friends and a destination for animal-loving humans. 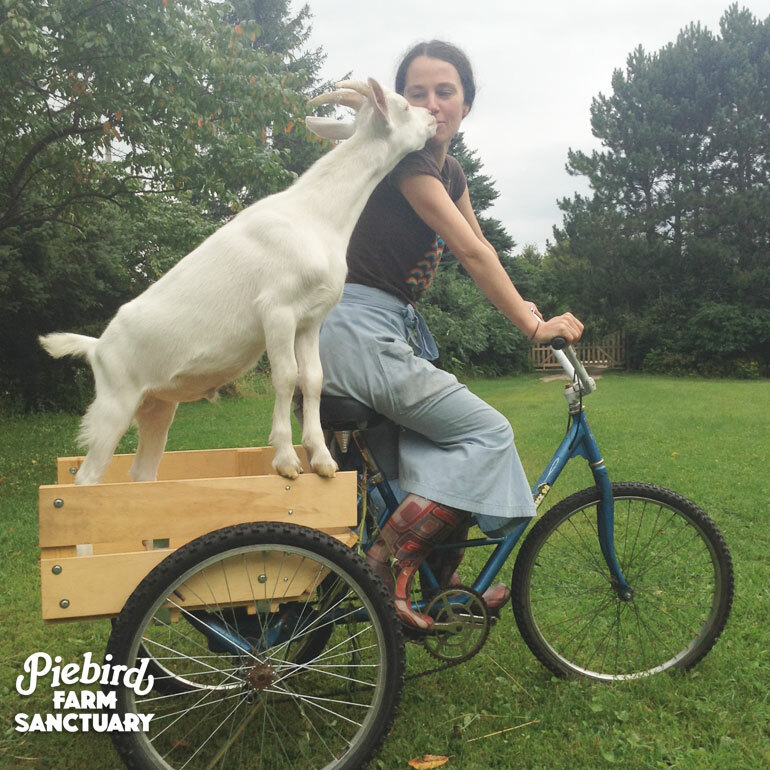 Their endeavour, Piebird Vegan Farmstay & Farm Sanctuary is a vegan agritourism destination and a place of education and outreach for farmed animal advocacy. Their pasts of environmental activism turned into a lifestyle that in itself is a voice in the food revolution and the animal rights movement. They are framing this as “vegansteading”, a new vision of “homesteading” that does not harm or exploit animals, but gives them a safe place to roam and enjoy life. 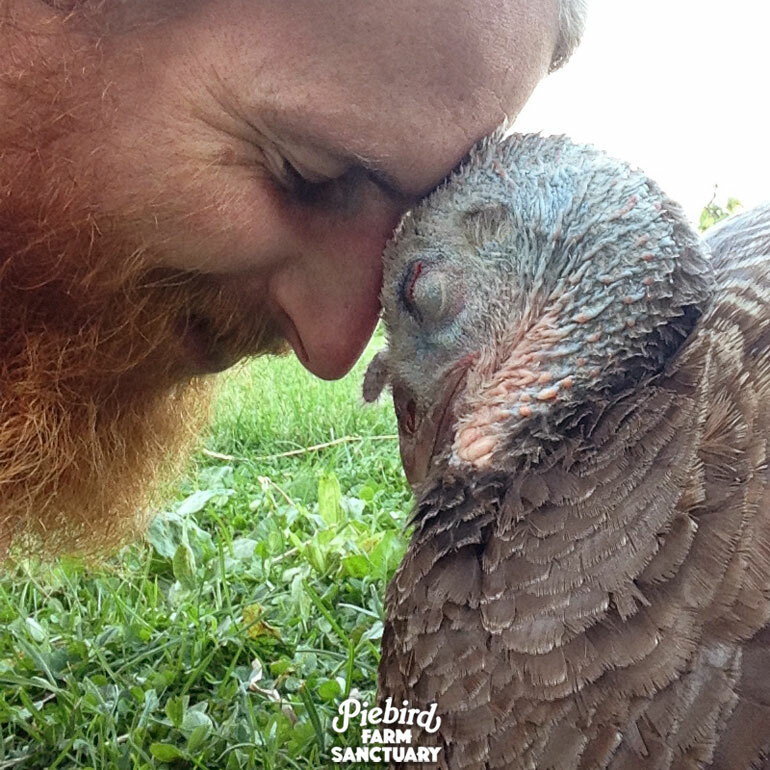 Sherry and Yan both join us on the show today to speak about their endeavors with Piebird, some stories of their nonhuman residents, and the vision of Piebird. Darren Chang is a very active animal liberation activist, involved with groups such as: Direct Action Everywhere, Liberation BC, Liberate GVZoo Animals, among others. A few months back, he hosted a talk about nonhumans joining in the fight for their liberation (posted below) and the segregation of their bodies to rural communities. Recently, Direct Action Everywhere held an international demonstration which implemented some of these ideas by encouraging activists to bring (socially and physically comfortable) companion animals to the protest. Darren joins us in studio today to discuss these topics.